On behalf of VietnamMarcom allow me to warmly welcome you to our academy! Our school remains fully committed in its mission to help students and management personnel to more fully develop their potential and to unite the vast knowledge, intelligence, and creative abilities of the Vietnamese business world for the overall good of the community. 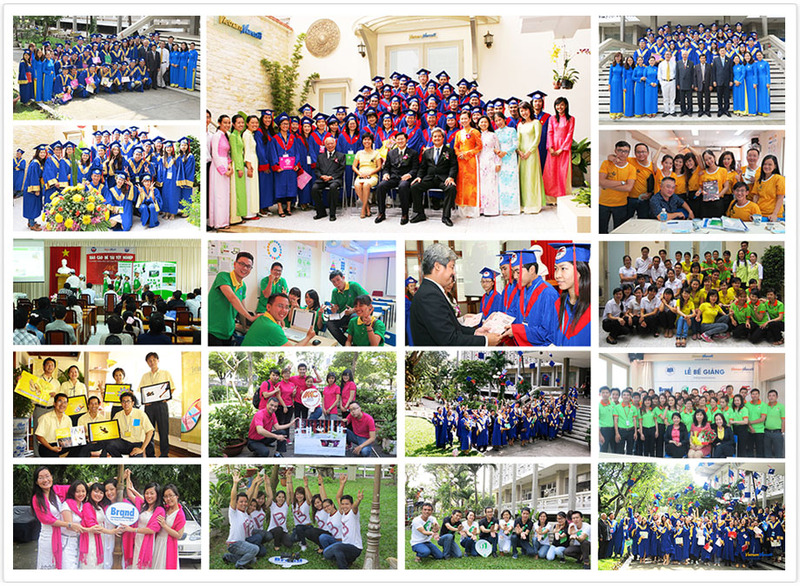 Over the past 17 years VietnamMarcom Academy has trained more than 10,000 individuals in helping to supply the skilled manpower needs of Vietnam Communications and Marketing industries; in addition to the needs of many local Sales and Brand-Building organizations as well. In fulfilling our mission to help sharpen the creative talents of Vietnam Marketing Communications sector, we are proud to be joined by our expertly qualified teaching staff and excellent Marcom lecturers. It is my pleasure to invite you to visit our school at anytime and to consider participating in VietnamMarcom many educational programs and various community service oriented projects. We are here to inspire young marketers, marcom practitioners to access to a multitude of information resources intended to enhance creativity; expand knowledge within Vietnam Marketing Communications field; and with high hopes of realizing the ambitious vision of sharing our many Vietnam Brands with the world. Wishing you great health and much success! To become Vietnama preeminent gateway for developing both Marketing Communications expertise and the singular skill set necessary to successfully champion Vietnam Brands in the international marketplace. Guided by the principle of constant and unending improvement, we at VietnamMarcom endeavor to lead the way in helping to train, inspire, and empower our local captains of industry in the fields of Sales & Marketing Communications; and in establishing and positioning many outstanding Vietnamese Brands both locally and throughout the globe. VietnamMarcom was originally founded at a time when Vietnam had virtually no schools or training programs dedicated to teaching the skills of marketing and advertising. The national library system, universities and the commercial bookstores at that time also contained practically no pertinent information on professional advertising and marketing communications. Mr. Tran Hoang, VietnamMarcom ‘s founder was selected by the Ministry of Culture and Information to act as the Deputy Chief of the Vietnam Study Group that was tasked with creating a collection of regulations that would be used to govern the advertising industry in Vietnam. That task was undertaken in association with 5 multi-national advertising firms and 3 separate Advertising Associations located in Thailand and Malaysia respectively. The delegation that traveled abroad to complete the study was comprised of 8 members and included representatives of the National Assembly Office, Government Office, Ministry of Culture and Information and the Ministry of Justice. 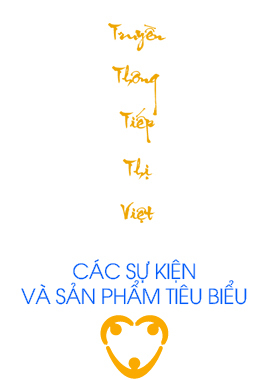 The Vietnam Marketing Communications Company (VietnamMarCom) was initially established on January 1st, 2001. 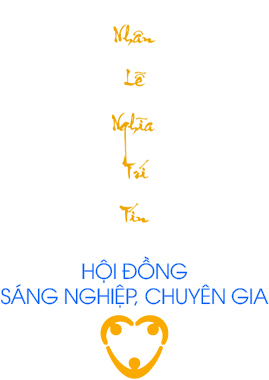 In April of 2001, VietnamMarCom was instrumental in establishing the very first specialized library for the study of marketing communicationA�in Vietnam! VietnamMarcom joined in a partnership arrangement with the HCMC University of Economics to develop a program for the training of 500 advertising experts. Up to this point in time there have been more than 3,000 learners pass through this program from various advertising and communications agencies as well as many specialized students participating in the program on their own. The projects goal was to establish a university level training program specializing in advertising within a span of only 2 years time. 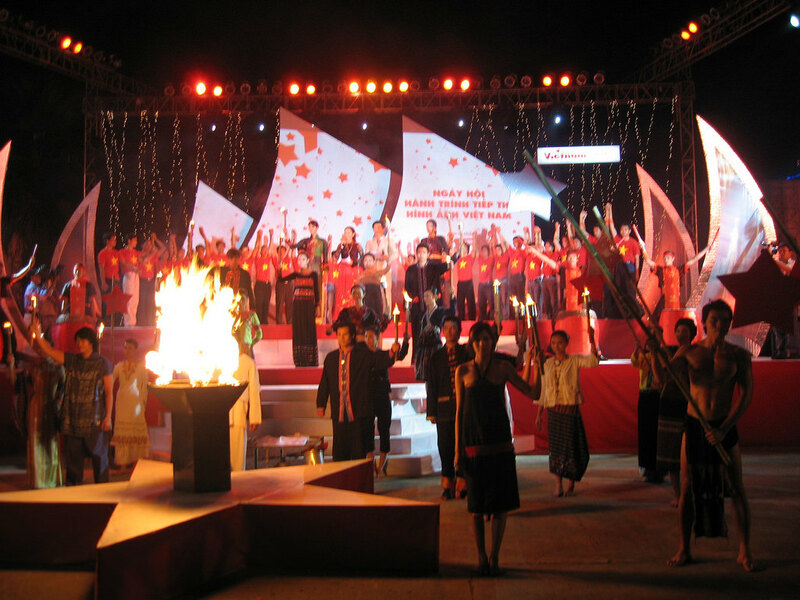 During the months of September and October of 2002 VietnamMarcom participated in two prestigious Branding Conferences held in Hong Kong and Singapore respectively, which helped pave the way for the establishment of VietnamMarCom Building Strong Brands program; a special training program specifically for Brand Managers that began in March of 2003. VietnamMarcom forged an alliance with Trung Nguyen Coffee Company, the Saigon Times Group, and the University of Economics to develop a program specifically aimed at building brands for various Vietnam agricultural products. Long Khanh Rambutan; Ben Tre Coconut Candy; Luc Ngan Lichee; Sohafarm Rice; Chin Hoa Durian; and Nam Roi Hoang Gia Grapefruit. VietnamMarCom has in the past cooperated closely with the HCMC Television Corporation to make a number of documentaries covering the Asia Advertising Conference (AdAsia) in Jaipur, India in the year 2003; the World Advertising Conference in Beijing in September 2004; and the Asia-Pacific Advertising Festivals (Adfest) of 2004 and 2005. VietnamMarCom established a training program entitled: a�?Creativity for Building Strong Brandsa�? targeting Designers, Art Directors and Copywriters. We established our a�?Marketing Managersa�? training program. 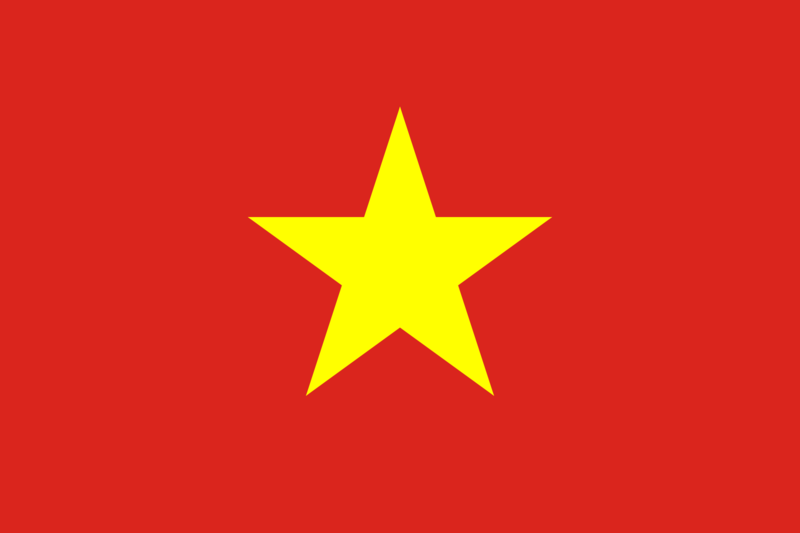 A�The following year in March of 2006 we launched: a�?Branding Vietnam to the Worlda�? in association with Tuoi Tre Newspapers and FutureOne Corporation. In October of 2006 VietnamMarCom opened its a�?Sales Managera�? courses, which at that time were the very first advanced program focused on training for the position of Sales Manager. 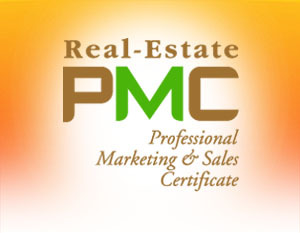 We opened courses for a�?Professional Real Estate Marketinga�?. 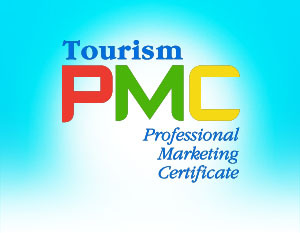 We opened courses for a�?Tourism Marketing Professionalsa�?. We opened courses on a�?Real Estate Salesmanshipa�?. A�The co-founder of The Big Show Vietnam Online a�� www.thebigshow.vnA�. We opened courses on a�?Digital Marketinga�? . We opened courses on a�?Salesmanshipa�? . A�Project development of a�?Social Marketing Solutionsa�?A�(www.socialmarketing.org.vn) . A�Project development of a�?MarCom Worlda�? : World of Marketing, Communications and Advertising. Project development of a�?MarCom Tubea�? : the Video Library of Advertising, Marketing, Sales and Brand Building. A�Project development of the online a�?Brand Study Centera�?. VietnamMarCom is the founder of the a�?Vietnam Marketing Conferencea�?. VietnamMarCom is the entity in charge of developing branding projects of the a�?Vietnam Agricultural Products Brand Building Cluba�?. The developer of the website and communications platform for the 28th Asian Advertising Congress; AdAsia Vietnam 2013. 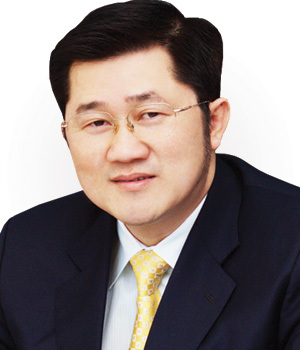 On June 2014, Prof Tran Hoang was elected as Executive Vice President and Secretary General of VMA.On Nov,A� he was appointed as Co-Chairman, Marketing Committee ofA�Asia Execllent Marketing Award, organized by Asia Marketing Federation ). Launching project : Sustainable business and marketing model for Vietnamese a�?s SME. Co-organizied by VMA, VietnamMarcom, Better You and Talkshow on Ho Chi MInh television station.